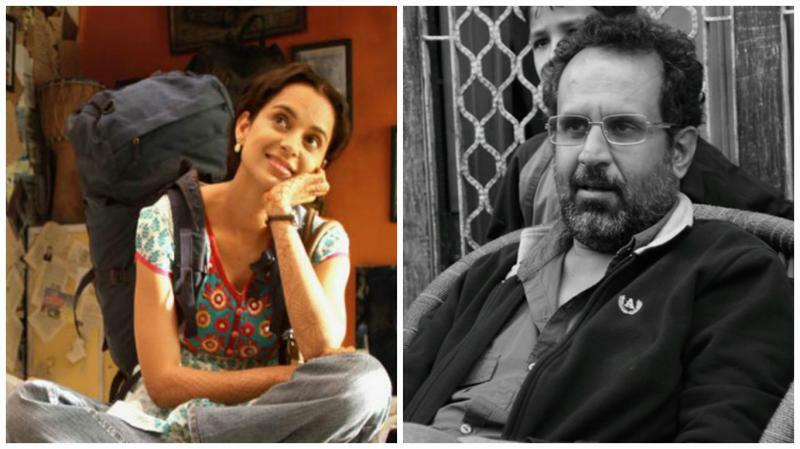 Kangana Ranaut Is Back And How! 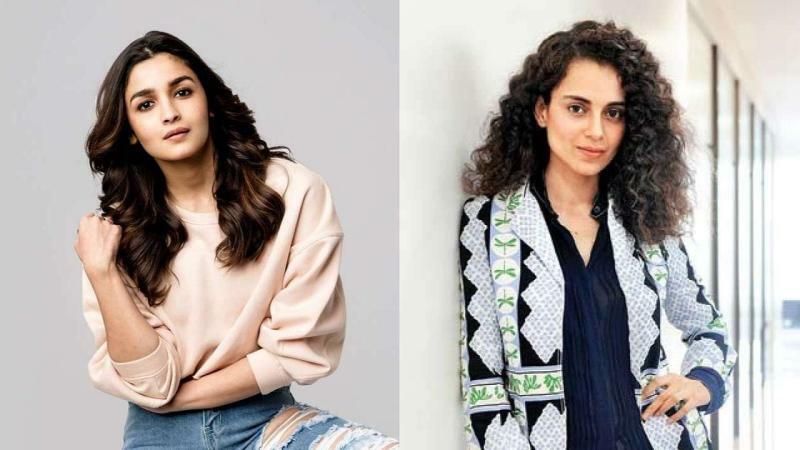 Bashes Alia Bhatt, Anurag Kashyap And Others For Their Hypocritical Behavior! The actress is on a roll! Controversies’ favourite child Kangana Ranaut is back again with an explosive interview in which she bashed the Bollywood fraternity in an unapologetic way. On the work front, Kangana is currently enjoying the success of Manikarnika. The film received good reviews from critics and the reviews eventually turned into good numbers at the box office.